It’s winter. Your skin is so dry you can almost feel it crackle on your face. Your elbows are rough as rusks, the dried out, crinkled palms of your hands cry out for moisture. Most people think dry skin is simply a cosmetic problem solved by frequent application of moisturisers. However, if we take a holistic approach to dry skin, it becomes increasingly obvious there’s a lot more to treating dry skin than just from the outside. Having said that, in Part 1 of our dry skin series, we’re going to look at the one thing you may be doing daily that actually isn’t that good for your skin. Did you know your skin has a protective ‘acid mantle’ of pH 4.2 – 5.5 which keeps it healthy and hydrated? Your skin’s first level of defence is its acidity and you don’t want to lose that. 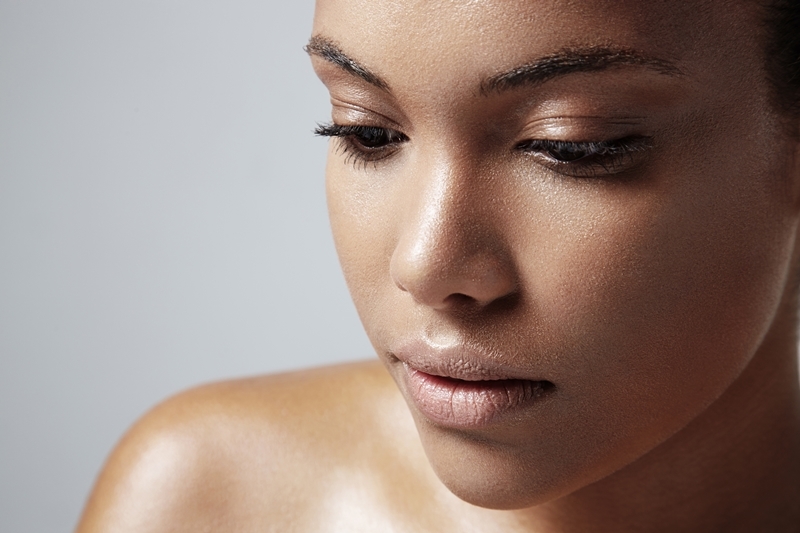 When skin is too alkaline, it becomes vulnerable to losing moisture which results in dry and dehydrated looking skin.This means that ironically, even water, which has a neutral pH of 7 is more alkaline than skin and is the reason a prolonged hot shower will strip the skin of its natural oils as a result of the heat, as well as temporarily altering the skin’s pH level. Another good reason to keep showers short in these water-saving times. To make matters worse, commercial soaps are made with highly alkaline detergents (the pH of average soaps is between 9 and 12) as well as surfactants (for foaming) which remove oil based dirt. Well, that’s great for the dishes, but not so much for your skin’s natural oils. Use natural, moisturising soaps instead – preferably those free of Sodium Lauryl Sulphate (SLS) used in detergents, Parabens (chemical preservatives), Diethanolamine (DEA) a common foaming agent, artificial fragrances and colorants. These ingredients aren’t eco-friendly and if they’re not good for the environment, then why would you choose to put them on your skin? We believe a natural approach to skin care is holistic. Encouraging a culture of caring means when we care for our environment, we’re truly caring for ourselves.